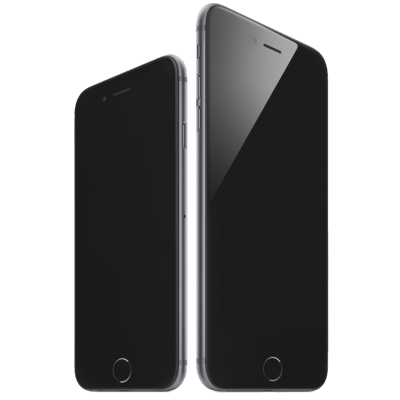 According to the latest report from Macerkopf, Apple will launch the long-anticipated iPhone 6s and iPhone 6s Plus on September 18th. 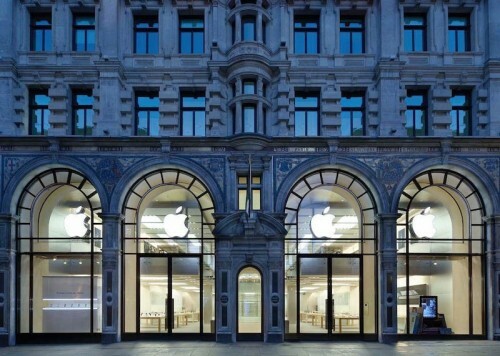 The start of sales will take place a little bit more than a week after the debut of new devices at a special media event scheduled for September 9th. As noted by the same insiders, German carriers are currently gearing up for the start of the next-gen iPhone sales. 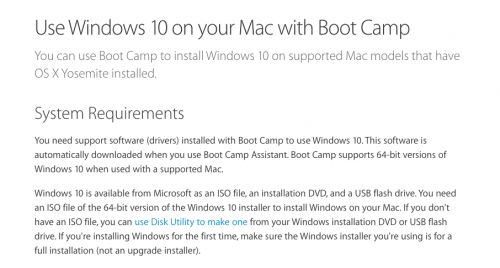 Several weeks after the release of Windows 10, Apple has updated Boot Camp with the support of this operating system. 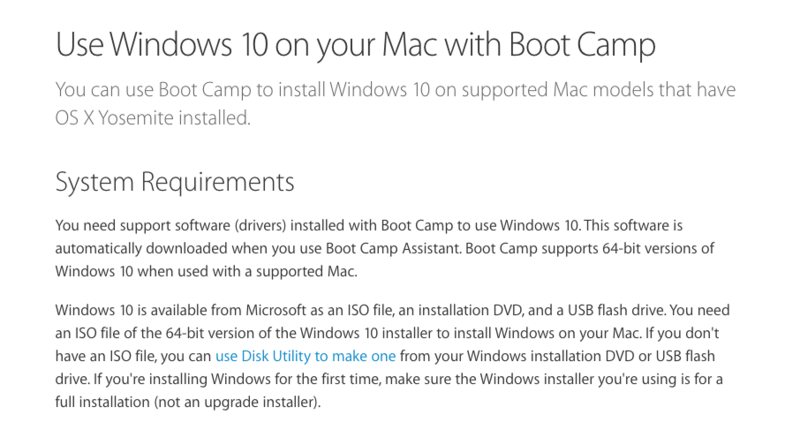 Although the updated Boot Camp 6 is not yet available for public, several MacRumors readers have noticed that the update can be downloaded from Windows partitions in Boot Camp. Apple on Tuesday seeded the fifth iOS 9 beta to developers and the third beta to the members of the public beta testing program. Both versions of iOS 9 are identical and contain a wide number of improvements and bug fixes. The fourth pre-released build of iOS 9 was released to developers two weeks ago and the very first beta was unveiled at Apple’s Worldwide Developers Conference in June. According to the latest report from a German magazine called Manager Magazin, Apple was in negotiations with the German car manufacturer BMW concerning the possibility to use the BMW i3 platform for the upcoming electric vehicle, which is expected to be released in 2020. The guys from Cupertino planned to use i3’s lightweight carbon fiber body as a basis for their own car, however, for some reason the companies decided to halt the talks and concentrate on other projects. 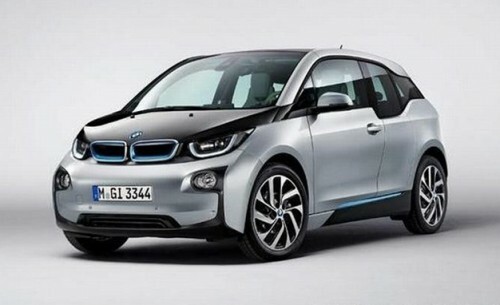 Looks like the guys from Cupertino haven’t given up the idea of creating their own electric car. According to the latest report from The Wall Street Journal, Apple has recently hired former Chrysler executive, or, to be more precise, the Senior Vice President of the Chrysler Group Doug Betts. His LinkedIn page shows that he’s now working at Apple in the San Francisco Bay Area. However, no other details about this new hire have been shared by Apple or the Cupertino-based company. 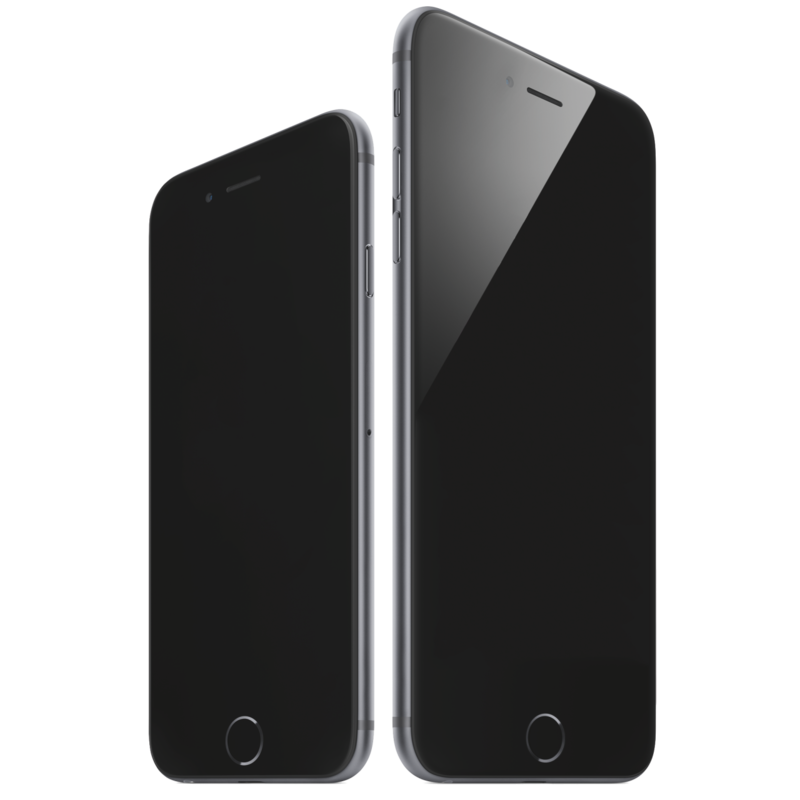 As you already know, the next-generation iPhone will look nearly identical to the current iPhone 6. 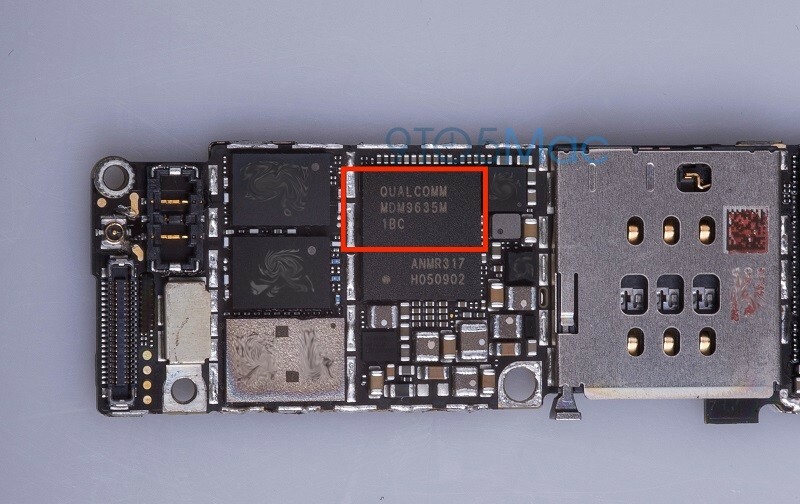 However, as shown on the images that appeared on the Internet earlier this week, Apple’s handset will boast of a brand new LTE chip manufactured by Qualcomm. This chip will reportedly support faster LTE speeds (up to 300 Mbps) and be more energy efficient. 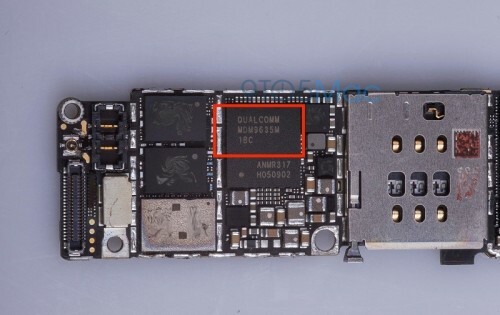 Together with the upcoming iOS 9, this may lead to a substantial increase in battery life of the iPhone 6s. According to the latest computer technical support satisfaction survey conducted by a magazine called Consumer Reports, Apple’s tech support was once again recognized as the best one. 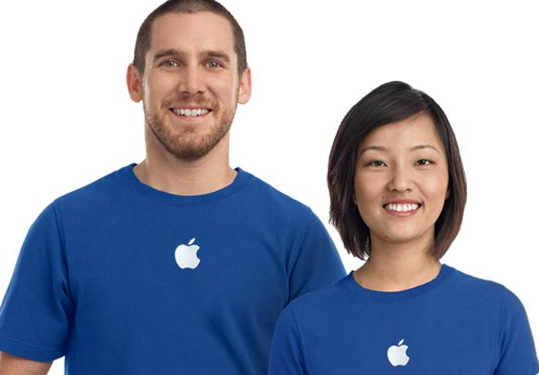 As noted by the journalists, four out of five Mac users who turned to Apple’s technical support were able to solve their problem without visiting Genius Bar or paying additional money. If to speak about the companies that produce and sell Windows-based computers, only about half of users were satisfied with their technical support service. 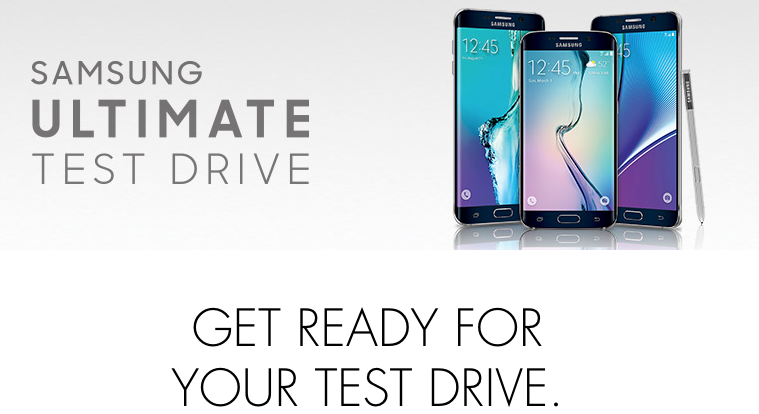 And that’s not the first time Apple gets such a high score.